You’ve worked hard to accumulate wealth, but have you thought of making your money work just as hard? And why should it not, given the passive income generators out there? Among fixed returns requiring minimal maintenance are bonds, and here, we explore the five available types in Singapore. The SGS is a marketable debt instrument issued by the Singapore government through the Monetary Authority of Singapore (MAS). Backed by an AAA-rated credit, investors can expect their principal upon maturity, on top of fixed interest payments as good as the returns from a government IOU. Alternatively, they have the option of selling the SGS before maturity at the prevailing market price, typically to commercial banks in secondary markets. A company needs cash and capital to run or expand its business. Out of all the possible financing methods, issuing corporate bond has the least cost of borrowing. Corporate bond is a form of high risk, high return investment as most of the corporate bonds are not secured by collateral. Therefore, investors are exposed to credit risk on top of interest rate risk. In Singapore, there are very few retail bonds listed on the Singapore Stock Exchange. Over-the-counter (OTC) corporate bonds are inaccessible to most people as they are exclusively for accredited investors with minimum investment of S$250,000. Bond ETFs work just like any other exchange-traded fund—it is designed to track bond indices. By extension, dividend yields are determined by what makes up the given basket of bonds. Because of its high liquidity and low management fees to boot, ETF bond proves quite attractive to those wanting to mitigate potential losses. Between a basketful high-quality bonds by the Singapore government and the Barclays Asia USD High Yield Diversified Credit Index, investors can diversify into all sorts of bond ratings. There is no maturity date. The Singapore Savings Bond (SSB) is a new type of government bond launching in the latter half of fiscal year 2015, the better to encourage savings and long-term financial planning among individuals. While its interest is pegged to SGS rates, there is one significant difference: the bondholder can withdraw the money at any time without incurring a penalty. In fact, no length of duration has to be stipulated upfront, although the longer the bonds are held, the higher the coupon pay-outs. This is of course quite unlike conventional bond products, which pay the same coupon yearly. A loan note is an extended form of IOU from one party to another that enables a payee to receive payments over a fixed period of time, ending with the date at which the entire loan is to be repaid. A form of investing in loan notes is via peer-to-business (P2B) lending. P2B lending is a form of debt-based financing that allows individuals to lend and businesses to borrow money without engaging financial institutions as intermediaries. The main advantage to lenders is the loans usually offer much higher rates of return than other traditional means of investment. In addition, P2B loans provide businesses access to financing that they may not have otherwise gotten approval for by commercial banks.While P2B lending has gained traction in the U.S., Europe, and China, it is still a relatively new phenomenon in Singapore. However, momentum is definitely gaining. 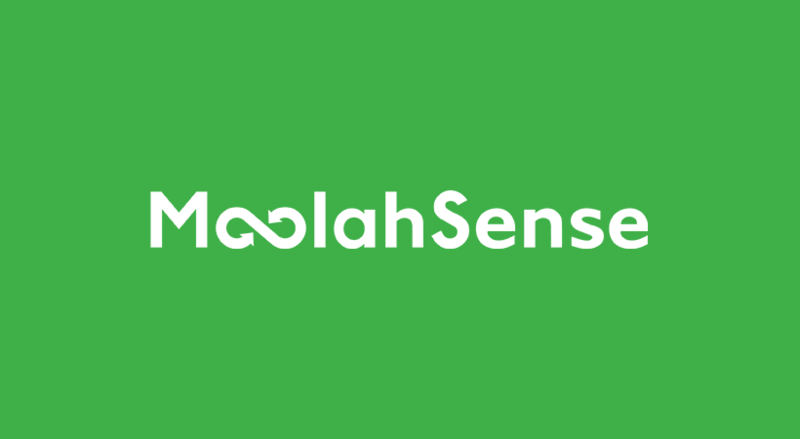 As a pioneer in what was uncharted terrain, MoolahSense looks forward to many more years of helping businesses and investors alike.In conclusion, it only remains to be pointed out that the emergence of SME loan notes affords retail investors a welcome alternative to generating passive income. Through P2B lending, the opportunity to make attractive returns within a short time is available to anyone who otherwise had limited options in the past.